One of the biggest stories of the week was a man finally admitting to all the allegations and test results which disgraced his sport and supporters. For years, Lance Armstrong was defiant and arrogant. His bullied and sued people who threatened his kingdom and alleged the very behavior he now admits to be true. Without compelling evidence it's doubtful he would have ever confessed. Irrelevant but Armstrong didn't act alone. There have been many willing participants on the payroll. It took an orchestrated team effort for years to pull this off. Lance Armstrong was the face of a sport that could no longer look the other way. Like many in cycling, he used banned substances. And like many before him, it was time for his punishment. But in the interim, he and many around him including networks and sponsors made a fortune. After being stripped of his seven Tour de France wins, an Olympic bronze medal, and the exodus of all sponsors, his foundation Livestrong was the last to distance itself. 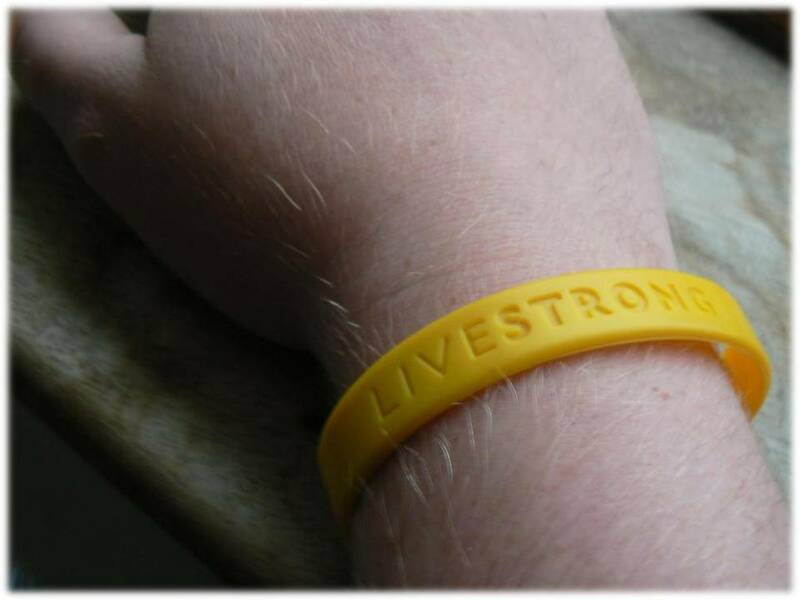 If he had never won a race, 80 million yellow bracelets may not have been sold to help many in need. But let's hope the foundation’s good work continues. Did we witness a self-professed deeply flawed man beginning to finally come clean and apologize? Was this also about millions of angry fans and supporters realizing it was too good to be true and their thirst for a hero will have to be quenched another day? Many outside the core fan base would be unfamiliar with the cyclists who have been caught cheating dating back to the 1800's. Without a search engine, most of us have never heard of any of them. But in the 1990's, the sport needed its Jordan or Gretzky. Armstrong seemed happy lead to that peloton at any cost. The 2013 Baseball Hall of Fame nominee list included; Craig Biggio, Jack Morris, Jeff Bagwell, Mike Piazza, Tim Raines, Lee Smith, Curt Schilling, Edgar Martínez, Alan Trammell, Larry Walker, Fred McGriff, Don Mattingly, and Rafael Palmeiro. But the induction committee and sports writers ruled there would be no entries this year. The list included four additional names which dominated the story. Barry Bonds, Sammy Sosa, Mark McGwire, and Roger Clemens didn't make it in because of doping allegations. But if their records were improved by drugs, why do we care about them over the other nominees? It couldn't be because of their performances could it? I have no sympathy for Lance Armstrong, other names mentioned here, or their vast networks of co-conspirators. But if we are shocked by athletes who cheat, we can always rule with our wallets. And if we support anyone, we should probably ensure they only live on vitamins and a good diet before we build our soapbox too high.